Pancake breakfasts during the stampede are part of the Calgary culture. 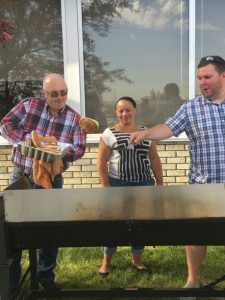 They are fun, festive and tasty so on Friday July 7th the Calgary Westburne offices decided to host a pancake breakfast for all team members. 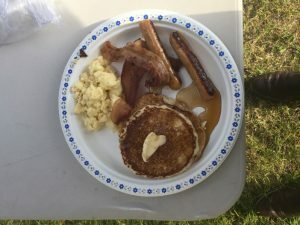 The breakfast included eggs, bacon, sausage and of course pancakes that was a hit with employees to kick off the stampede season. Even Rick Pozniak, Director of Ecommerce Adoption, got festive. 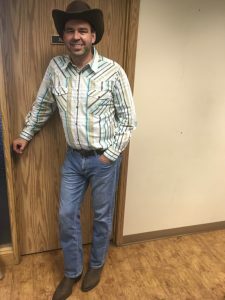 “My wife thinks this outfit makes me look like woody”, Rick shared with us. I can’t disagree with her, but I can say that Rick looks awesome!